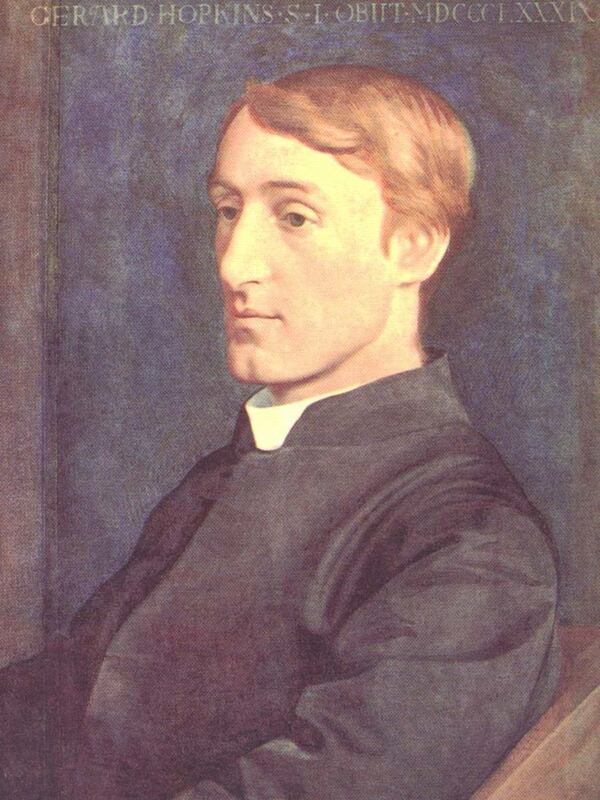 After a Sunday afternoon nap, I drank coffee and read Gerard Manley Hopkins. I am generally not much for poetry but this winter I am drawn to it. 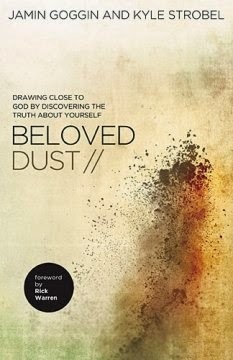 The poets I’ve been reading remind me that creation and faith cannot be fully settled down into the dust of reason. These subjects are opened wide when they not confined for argument’s sake. Today Hopkins offered me a description of the church that is, to my mind, as provocative as it is accurate. 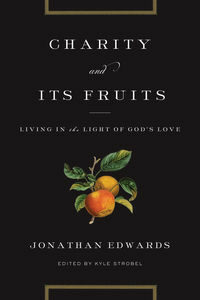 I hope you’ll enjoy it with me and, perhaps, share some of the poems, songs, or paintings that have helped you to think well about the life of faith. Excerpted from “As Kingfishers Catch Fire” by Gerard Manley Hopkins. What kind of theologian is a pastor? For about a month this spring we (Kent and Zen) got together over lunch and wrestled with that question by discussing the book, The Pastor-Theologian: Resurrecting an Ancient Vision by Heistand and Wilson (Zondervan 2015). We come at the topic from slightly different angles, a college professor and a pastor respectively, but we both long for pastoral ministry that is theologically rich and pastorally wise. I (Kent) help train young theologians to envision their ministry along those lines, and Zen is trying to live it out in his congregation. So, w hat kind of theologian is a pastor? Our conversations were rich and the book was rewarding, though it left us with some questions and a few critiques. We’re going to interact with the book in the form of a dialogue. Zen: I remember reading Stanley Hauerwas’s essay “The How of Theology and Ministry” for the first time during my years at Duke. 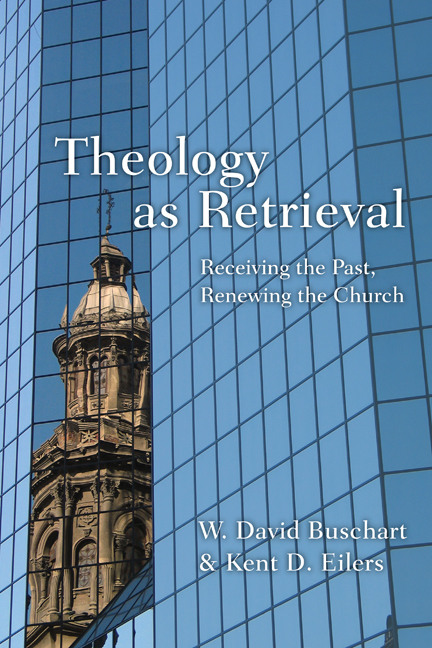 In that essay, Hauerwas gives a brief history of the fragmentation of theology from ministry. 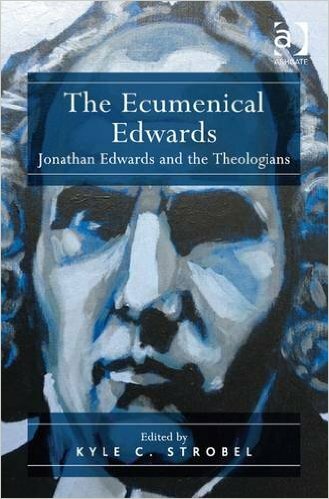 I was neck deep in academia and maintained a snooty disinterest in working in a parish. 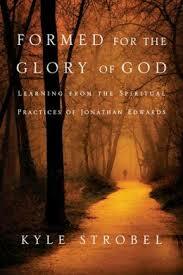 Hauerwas’s essay forced me to reconsider what I thought theology was and, more importantly, for whom it was practiced. Now I’m a pastor. (God’s ways are higher than our ways!) 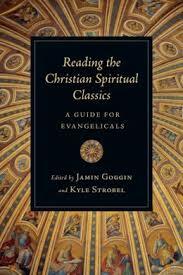 Reading The Pastor Theologian gave me an opportunity to think about the fracture of theology from ministry again. This time, however, I read it with a deep interest in finding some way to help heal the fracture. How does a servant of the church measure his or her success? Every night the pastor lays their head on the pillow and measures the success of their day according to some criteria. What will those criteria be? The same criteria and standards are the measures by which the pastor marks the progress of those under their charge – other pastors or volunteers. Those standards also guide their daily work: in what should I devote my time and according to what methods should I do so? Consider the following selection from Jerome’s letter to Nepotian (Letter 52. AD394). Nepotian was once a soldier, but he left it for ministry in the church. Jerome wants to ensure that Nepotian does not look to his former career in order to find the standards and criteria for his vocation in the church. Jerome is so intent that Nepotian hears his plea that he shifts the formatting of his prose as he says, “Again and yet again admonish you…” Its an effective way of grabbing Nepotian’s attention before his main point. do not look to your military experience for a standard of clerical obligation. 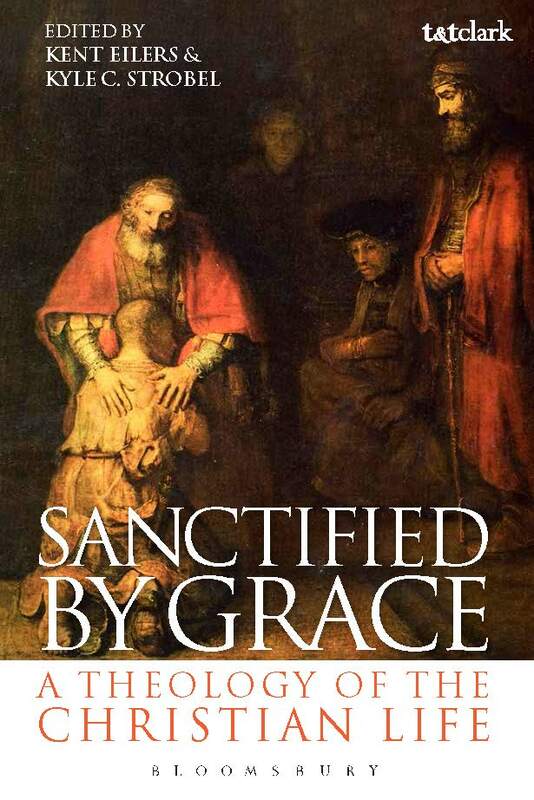 Under Christ’s banner seek for no worldly gain, lest having more than when you first became a clergyman, you hear men say, to your shame, “Their portion shall not profit them.” Welcome poor men and strangers to your homely board, that with them Christ may be your guest (Letter 52. Emphasis mine). Jerome’s worry was specifically over worldly gain, money. He was writing three generations after the Edict of Milan (AD313). Now that Christianity was a tolerated religion in the Roman Empire, the profession of the clergy was being swamped by expectations and standards coming from outside the church and alien to the Gospel. Is our situation different today? 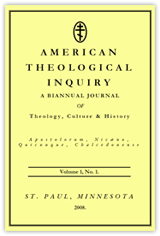 I published an essay on new monastics this month in the journal American Theological Inquiry, “New Monastic Social Imagination: Theological Retrieval for Ecclesial Renewal.” The basic idea was to explore new monastic retrieval through the lens of social hermeneutics. 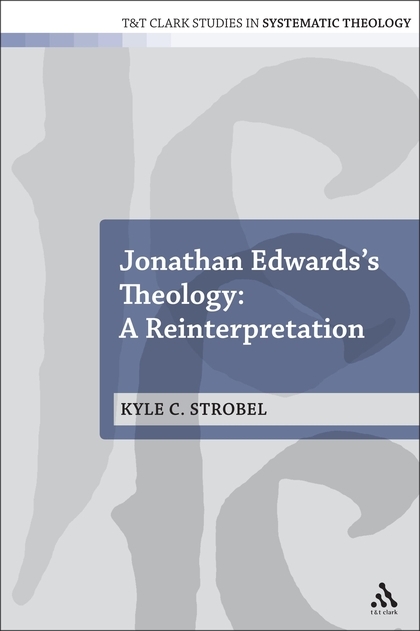 Charles Taylor and Etienne Wenger were my principle conversation partners on the social hermeneutics side, and among new monastics I focused primarily on Jonathan Wilson-Hartgrove. Here is an excerpt (read the entire essay here). 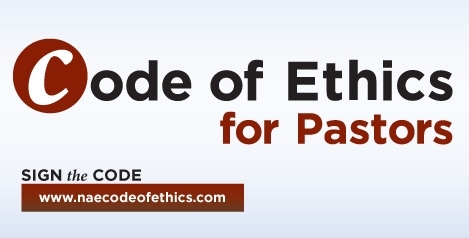 I re ad here today that the NAE has developed a code of ethics for pastors. Certainly there’s nothing wrong with wanting to promote integrity and purity among pastors, but would this be necessary if evangelicals were properly rooted in ecclesial traditions and confessional frameworks that emphasized more than just Bebbington’s big four? What do you make of the implications of this code? Is it an important corrective? A problematic development? In the world of mission, the arts are an untapped resource. We actively encourage greater Christian involvement in the arts. We long to see the Church in all cultures energetically engaging with the arts as a context for mission by: (1) Bringing the arts back into the life of the faith community as a valid and valuable component of our call to discipleship; (2) Supporting those with artistic gifts, especially sisters and brothers in Christ, so that they may flourish in their work (p. 37). I’d like to make two comments (with questions appended) and then hear some of your thoughts on these kinds of calls for Christian involvement in the field of art. 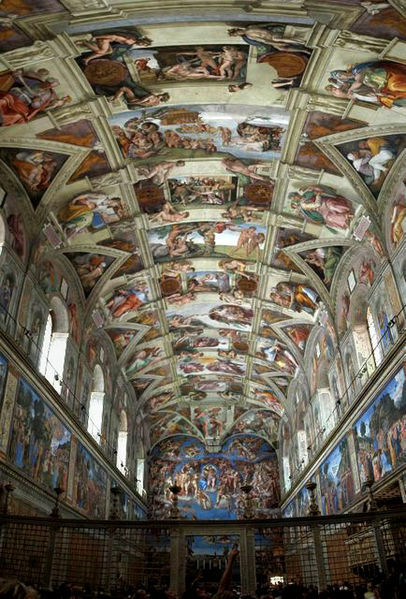 None of this is meant to denigrate the role of art in human existence, for it is undoubtedly a wonderful gift of God. It is to probe a little as to whether (well-intended) calls for artistic engagement are appropriately directed toward the church and its pastoral leadership. 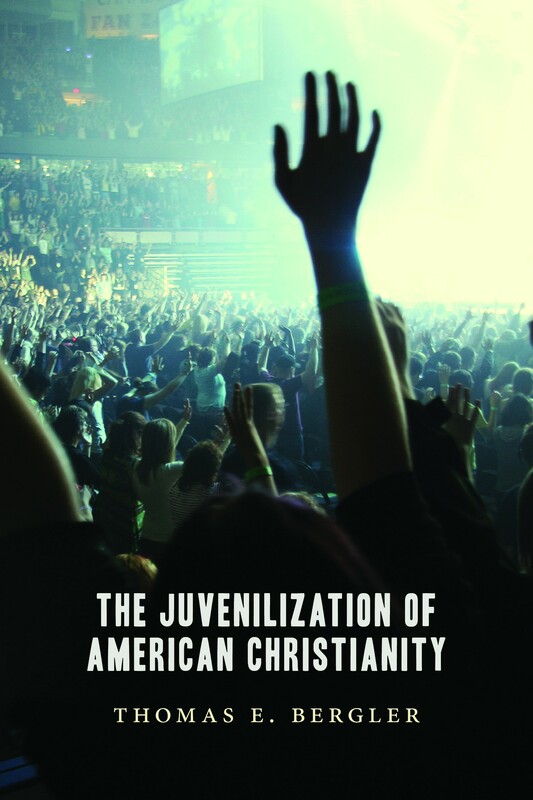 I introduced Tom Bergler’s new book on the influence of youth culture on American Christianity in a previous post (read it here). Chapters 1-7 chart juvenilization from the 1930’s through 1960’s, then Tom draws the argument together in chapter 8. In addition to advocating to the wider public for the influence that youth can have to revitalize America, during the 1930s and 1940s Christians responded to the challenge of the youth problem in various ways. Evangelical groups like Youth For Christ responded by launching youth revivals. “Youth for Christ leaders considered their movement a success against the crisis of civilization. They modernized revivalism, won respect in the secular press, and appealed to young people by combining entertainment, an appealing spirituality, and the powerful language linking youth and the crisis of civilization” (32). 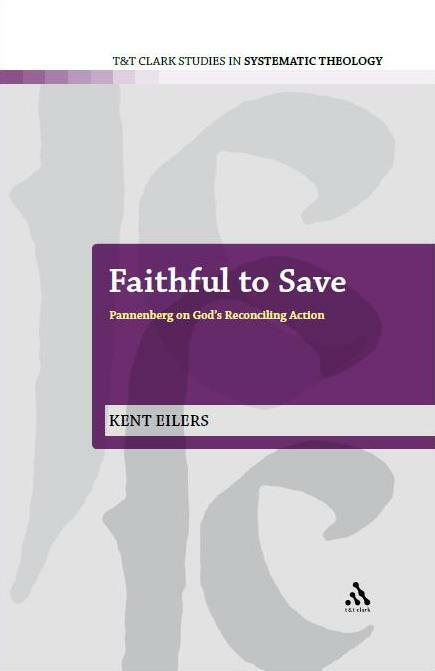 In contrast, Roman Catholics attempted to mobilize youth to save America, “on the battlefield, in the factories, and in their schools” (32-36) and African American Baptists, unlike their white counterparts, focused on social justice but through integrating the youth into the life and mission of the church rather than start new youth organizations (36-39). Youth leaders and those they influenced got in the habit of thinking of youth, not adults, as the most important reformers in church and society. The people who most often heard this message were the young Christians who participated in the many large youth gatherings of the era. These future leaders learned that youth would always be the most important political and social force in the world, and by implication, not to expect much from themselves or others once they reached adulthood. According to this line of thinking, if adults were to accomplish anything of value in the political realm, they needed to become more like young people (40). In light of all this, here are a couple questions for Tom when he has the chance (feel free to pose your own): do you think today’s youth see themselves as forces for change because of the shifts in perception you trace here, or are there are more influential causes for the recent upsurge in youth activism? How does the mission of YFC during the 1930s and 40s shape YFC’s mission today? Should we see this as a strength or weakness? Pastors & Power: What to do? (5) Edward Knippers: On art and not playing "in the shallows"